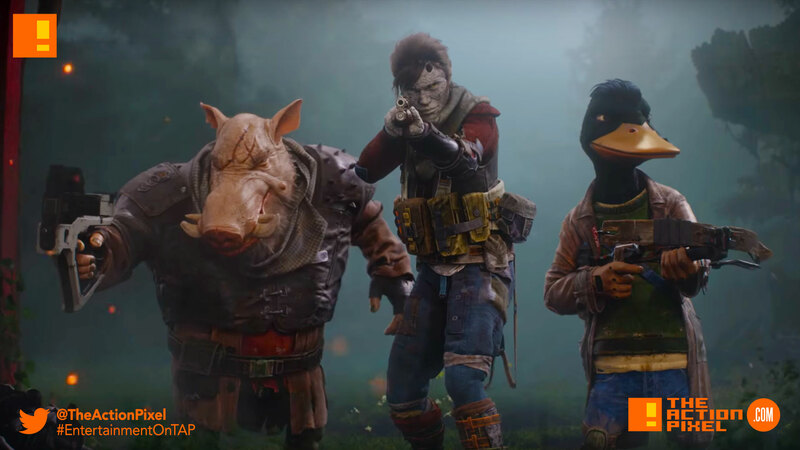 Playstation unveils the cinematic trailer for the coming turn-based combat game Mutant Year Zero: Road to Eden. And the animals in this dystopian future aren’t like the cuddly cute Disney and Loony Toons of the past. Nuclear war will do that to ya. And best words of advice: don’t smile at the sight of tin ham when your best friend is a pig humanoid.